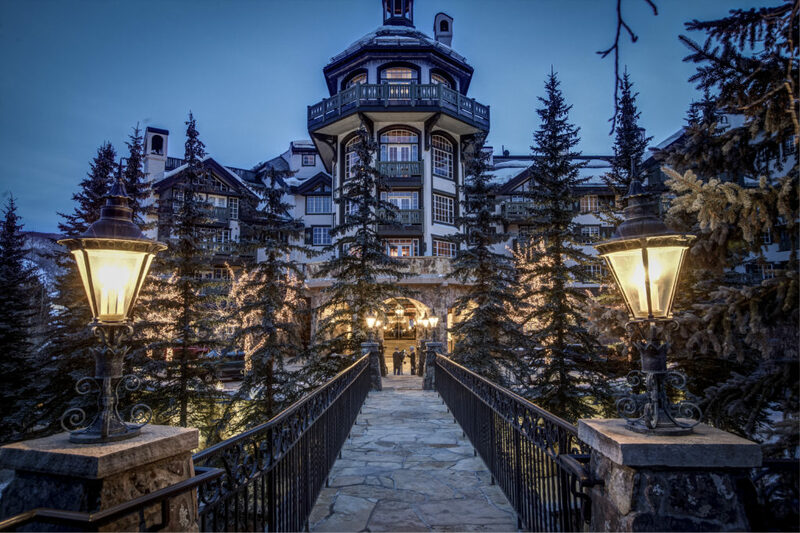 From the start of your arrival, you’ll feeling welcomed at the gate and well attended to as you enter your lodging accommodations. 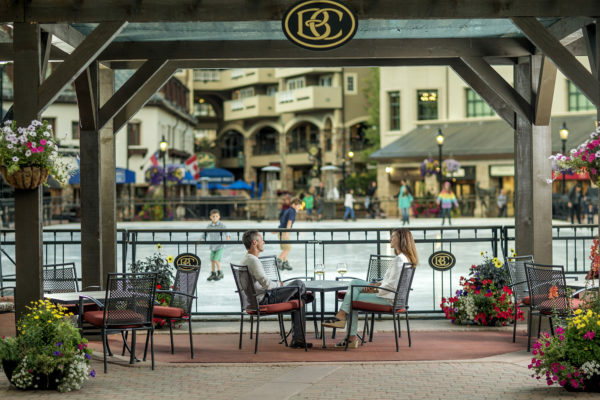 Pick up a welcome magazine to see the weekly activities, and make your in resort transportation easy and seamless with convenient in-resort shuttles and transportation systems. 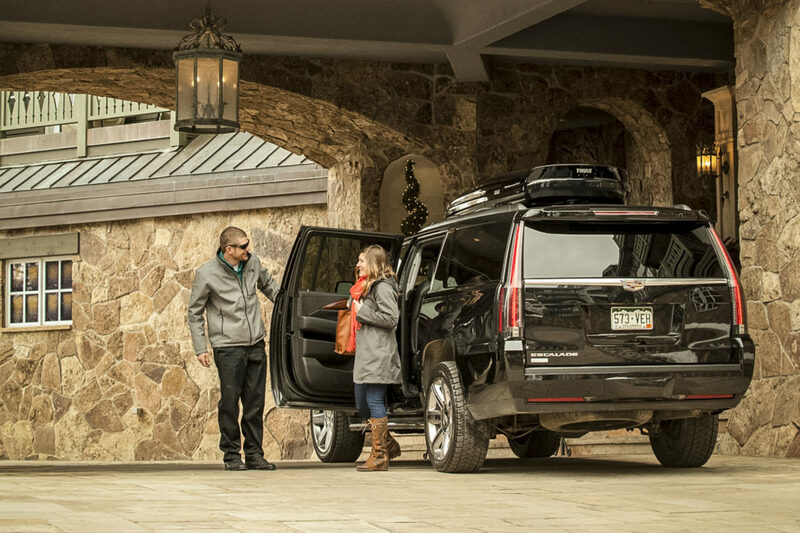 Dial-a-Ride at (970) 949-1938 at any point on your vacation for personal pick-ups and drop-offs. 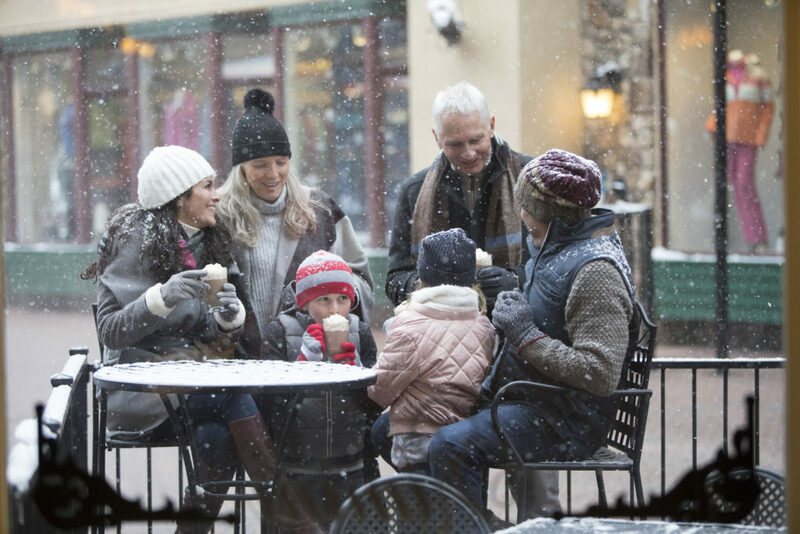 Explore a captivating village set with an alpine backdrop, complete with ice skating, boutique shopping, dining options at every turn or sweet pick-me-up treats like gelato or espresso. 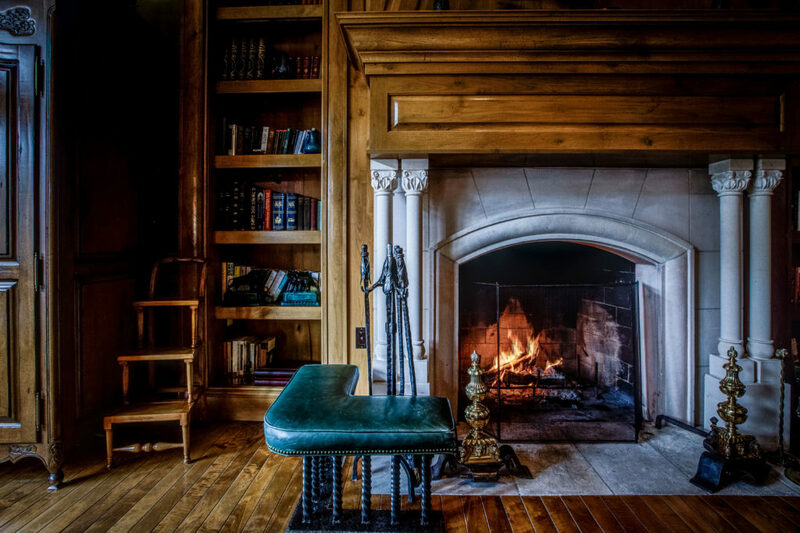 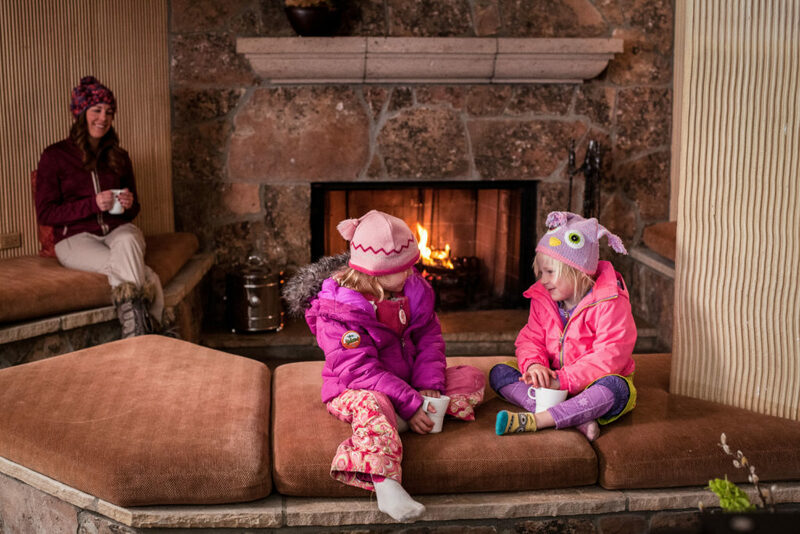 And remember to stop by the numerous fire pits and cozy up with your loved ones to cap off your perfect day together. 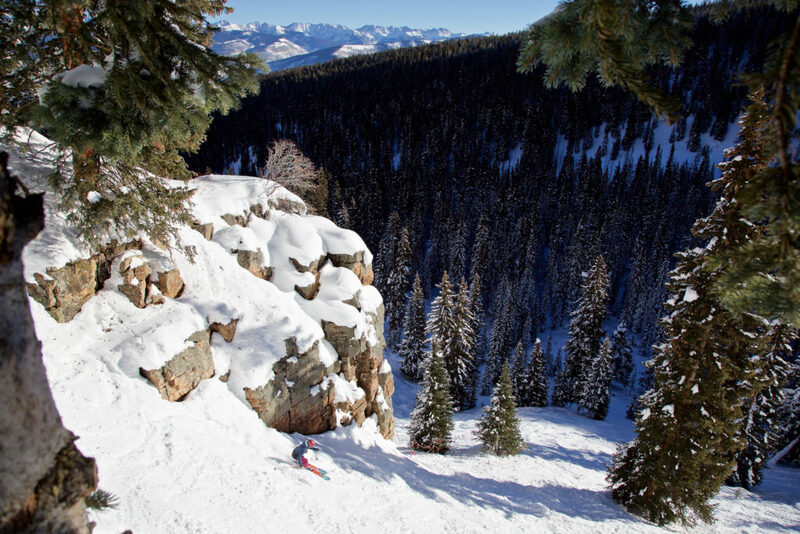 When skiing, you’ll find excellent learning terrain for beginners as well as perfectly-groomed terrain for all abilities to enjoy. 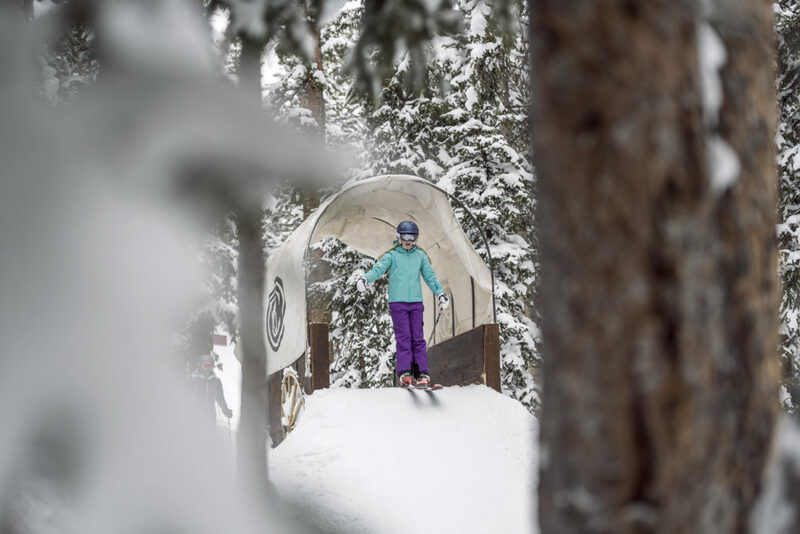 Or for the more adventurous skiers, test your speed and expert skills on world-cup race terrain like Birds of Prey or any double-black bump run off of Grouse Mountain Express. 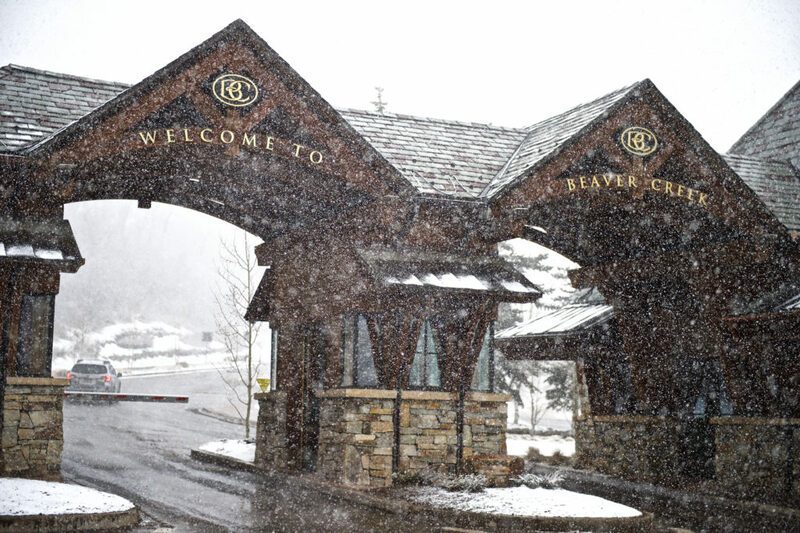 Discover the best family settings of the mountain and explore Red Buffalo Park at the top of the mountain, complete with larger-than-life snow sculptures, Kids’ Adventure Zones, the Beaver Creek Cookie Cabin and more. 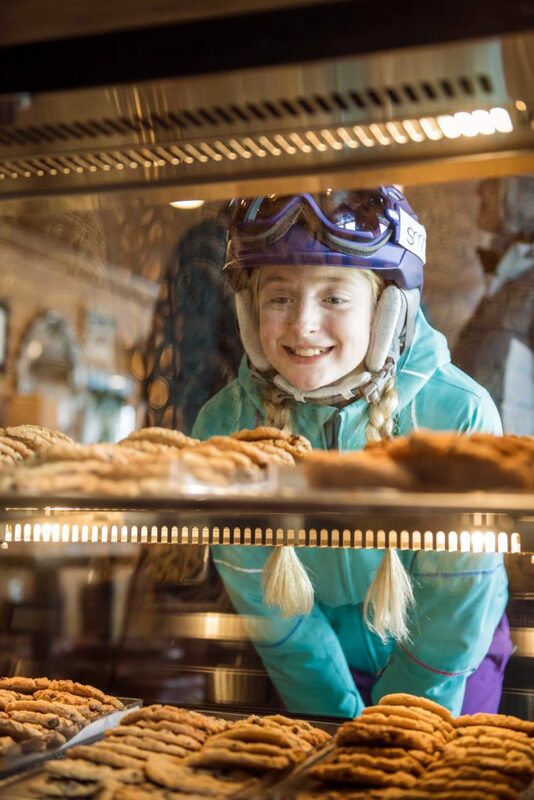 Or venture over to the top of Strawberry Park Express Lift and find the Candy Cabin waiting to satisfy your sweet tooth. 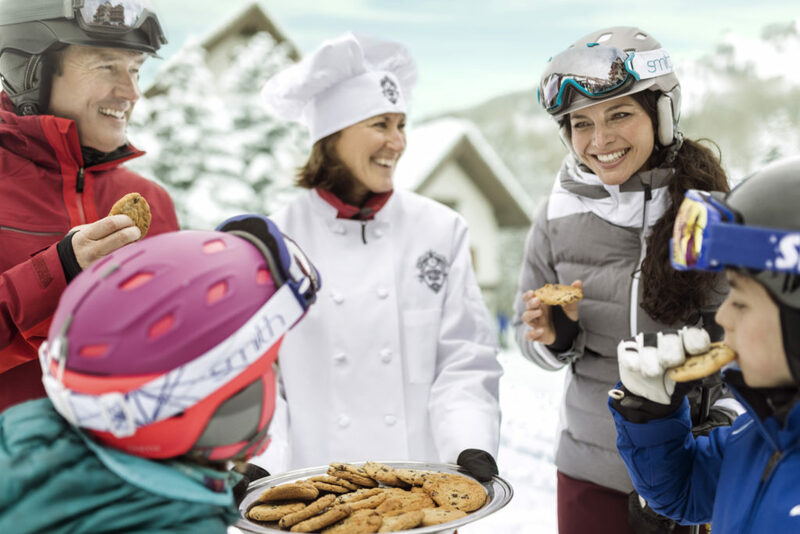 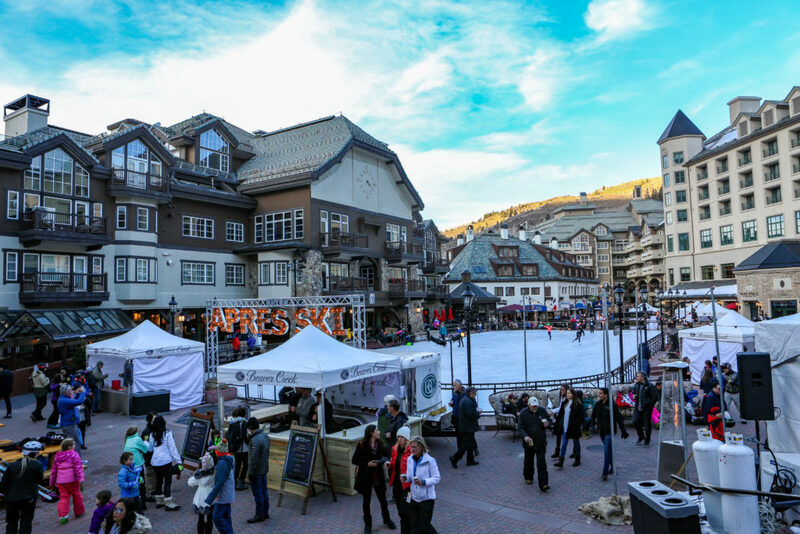 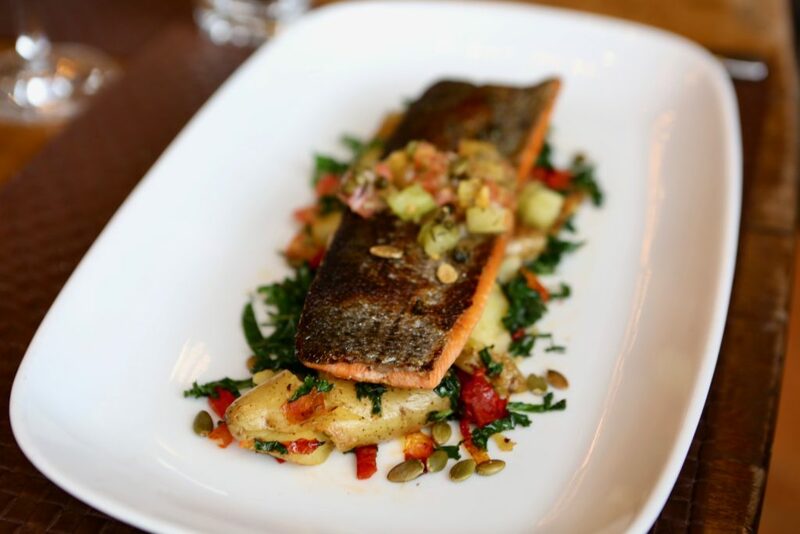 Complete your day with après-ski and live music at the base of Beaver Creek Village, as well as fresh-baked chocolate chip cookies every day at 3pm. 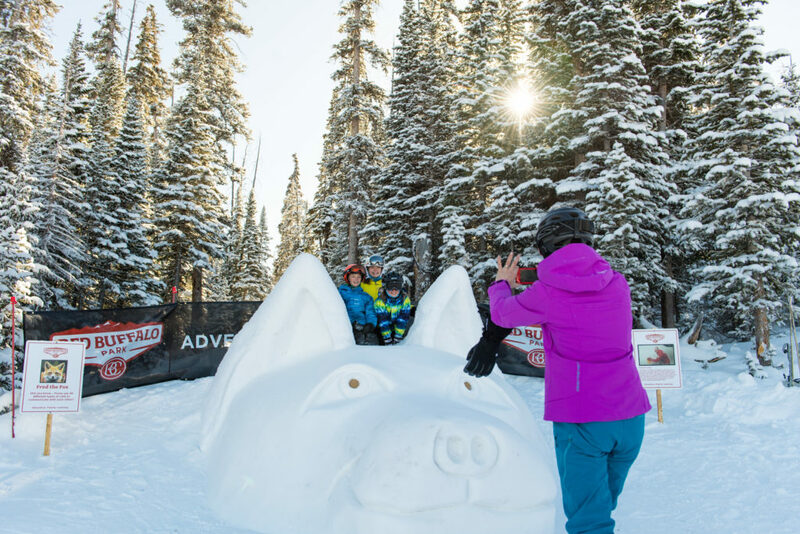 Or take a family snow-cat driven sleigh-ride to Allie’s Cabin Family Dinners or Beano’s Cabin and experience the ultimate, one-of-a-kind experiences that will take your vacation to the next level. 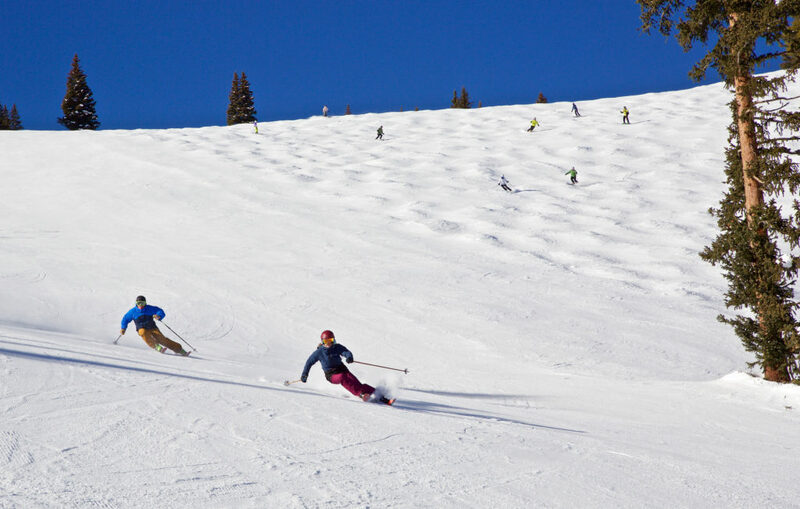 However you choose to spend your day, your mountain awaits. 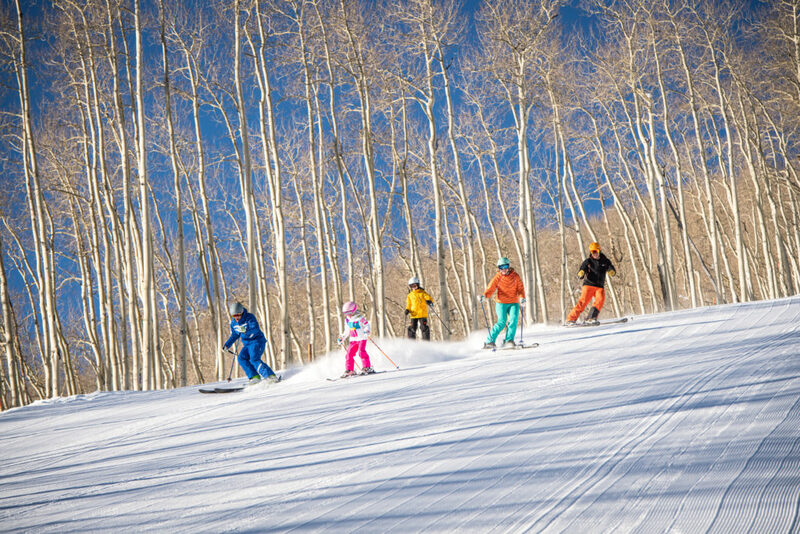 There are endless ways to experience what makes a Beaver Creek vacation so memorable for your family. 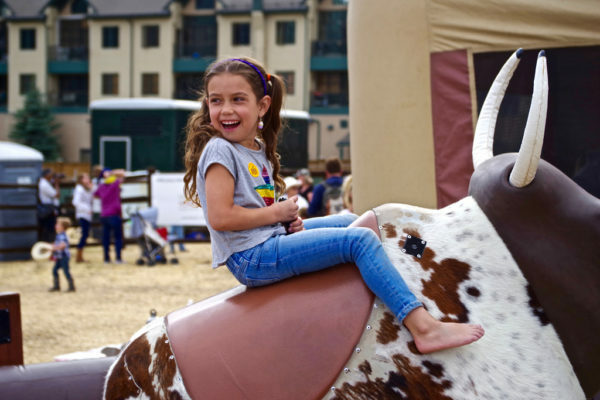 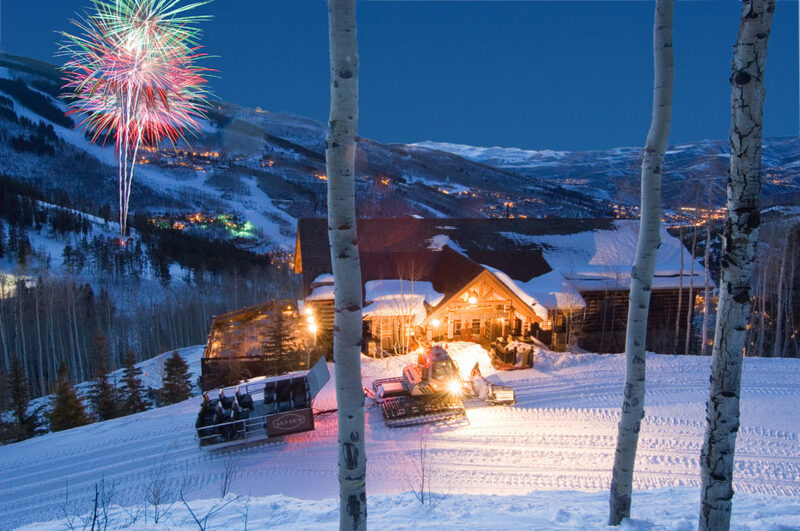 From annual Opening Week traditions to world-class dinners underneath fireworks to sweet surprises across the mountain and village, your perfect family escape is at Beaver Creek. 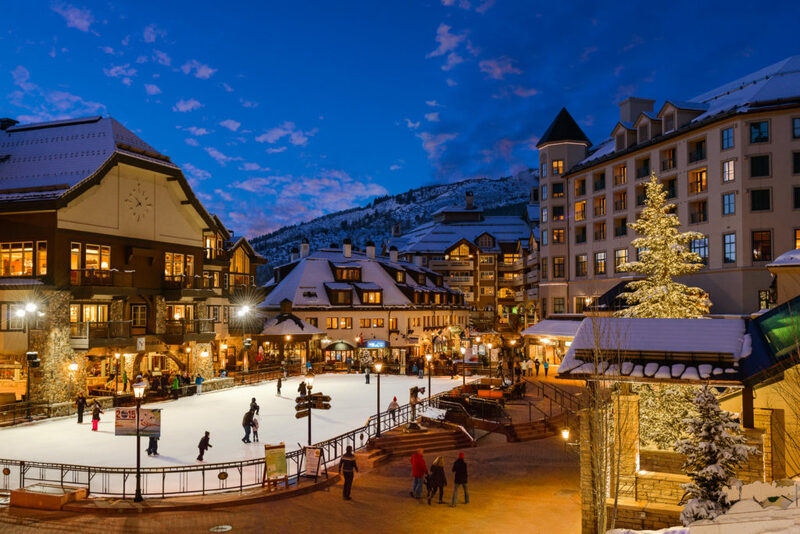 Take advantage of vacation savings by booking your lodging early. 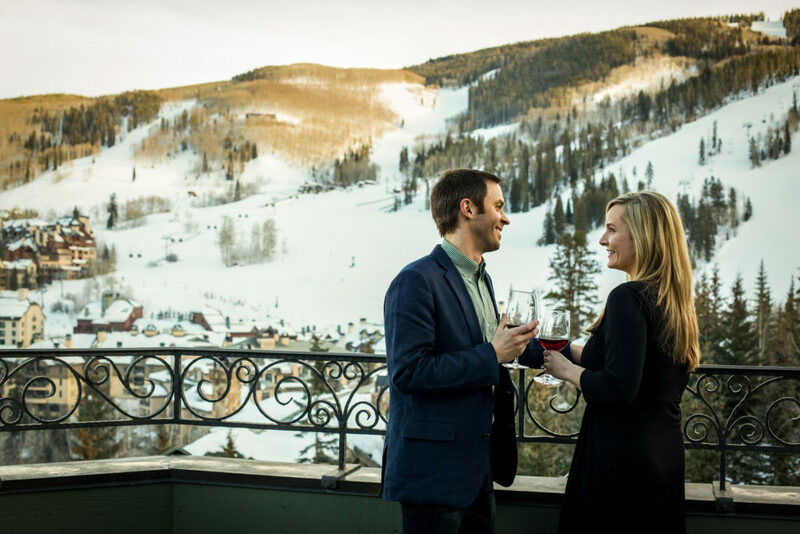 If you book 5+ nights, you’ll save up to 15% off your stay.